Snake, viper repellent based on natural products. - Extertronic, S.L. Snake, viper repellent based on natural products. Snake repellers There are 3 products. 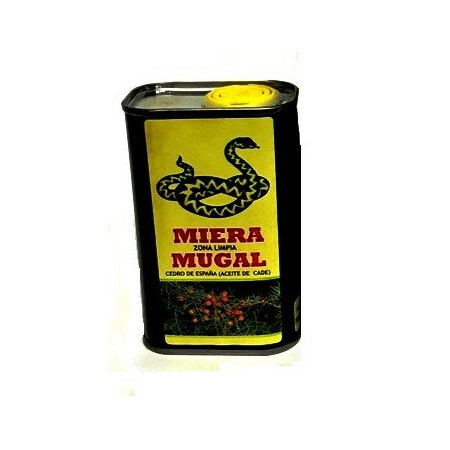 PRODUCT AWAY FOR SNAKES AWAY 300gr. Product developed to repel snakes, snakes, snakes, etc. 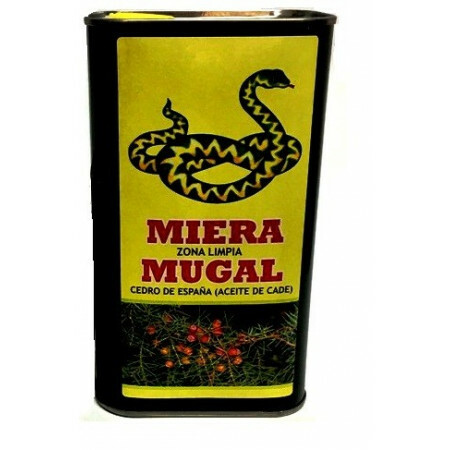 It is made up of: Cedar oil of Spain (Cade) less than 1%, nonionic tensoactives less than 5%, Excipients and coadyugants 100%. It is a dark brown liquid.How to use: Fill 4 small containers and deposit in 4 cardinal points. Evaporation system as an air freshener.For home use. 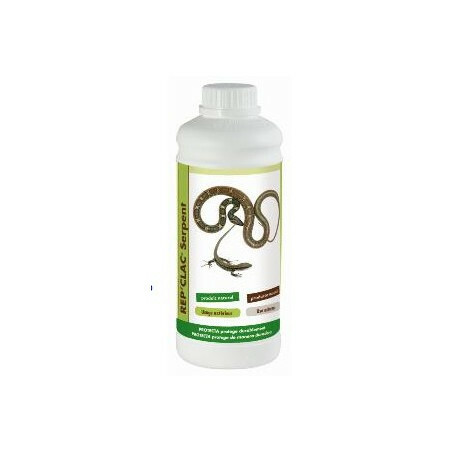 Granules of vegetable origin to repel snakes and lizards, which are distributed on the ground in places to protect.Package of 450 gr. PRODUCT AWAY FOR SNAKES AWAY 1kg.